SEO Search Engine Optimisation Specialists. Free SEO Audit on How You Can Optimise Your Website. We deliver an expert SEO service to improve your website’s ranking in Google Search and get you found by your target clientele. We work with our clients to incorporate search engine optimisation into your website and to support your digital marketing strategy. We will carry out a free audit which will then inform your overall Digital Marketing strategy and get results. 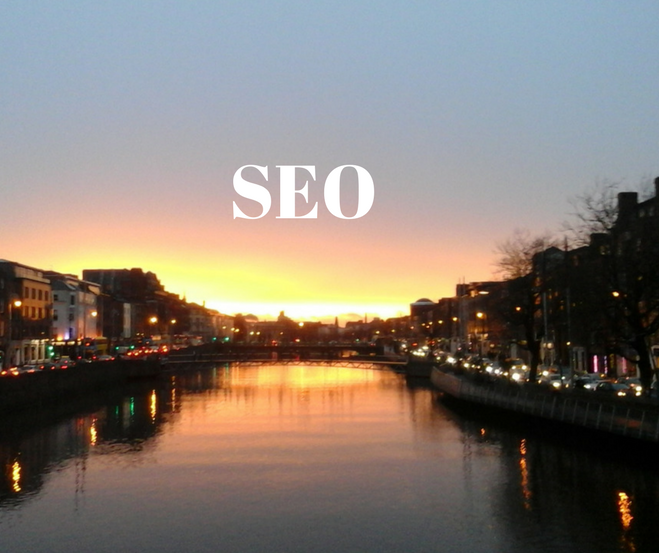 We use SEO best practice to optimise your web presence and keep you up to date on results. The method for getting SEO right for your website is to have a technically perfect structure, good quality backlinks and relevant content. Once these are in place you will start to see an increase in traffic, visitors, leads and sales. SEO is defined as the process of generating traffic from the “free,” “organic,” “editorial,” or “natural” listings on search engines. Google keeps all search specialists on their toes with their constant algorithm updates. While most of these changes are minor, Google occasionally rolls out a “major” algorithmic update (such as Google Panda and Google Penguin) that affects search results in significant ways. We can help your website climb up the Google ranks and get found by your target audience. We would recommend 6 months+ as results grow month on month. Dreamdigital.ie: The Leading AdWords, SEO, Digital Marketing Agency, Dublin, Ireland.